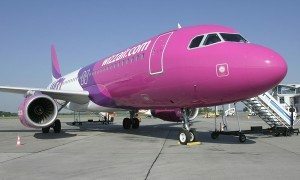 Wizz Air Holdings, the largest low cost airline in Central and Eastern Europe, today announced it has appointed Sonia Jerez Burdeus as the Group’s Chief Financial Officer and member of the company’s Leadership Team. Her appointment will take effect 1 June 2016. A graduate in Physics and Engineering from the University of Barcelona and the University of Chicago with a Master of Business Administration, Ms. Jerez joins Wizz Air from Vueling Airlines, a member of the International Consolidated Airlines Group, where she has been the Chief Financial Officer and a Vueling board member since 2011. 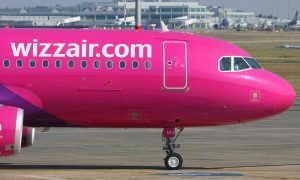 Ms. Jerez was also a member of the founding management team of Clickair S.A. and was its Chief Financial Officer from 2006 to 2008 when Clickair S.A. merged with Vueling. 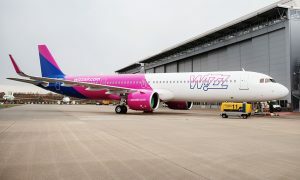 Wizz Air is the largest low-cost airline in Central and Eastern Europe, operates a fleet of 66 Airbus A320 and Airbus A321 aircraft, and offers more than 400 routes from 24 bases, connecting 119 destinations across 38 countries.